IFAT is the world’s leading trade fair for environmental technologies and an international meeting platform for the water and wastewater industry. IFAT has set a record for visitors and exhibitors in 2018. With over 141,000 visitors from 160 countries and over 3,300 exhibitors from 58 countries, IFAT underlines its importance and its status as a global, forward-looking platform for the sustainable improvement of our environment and the conscious use of resources. 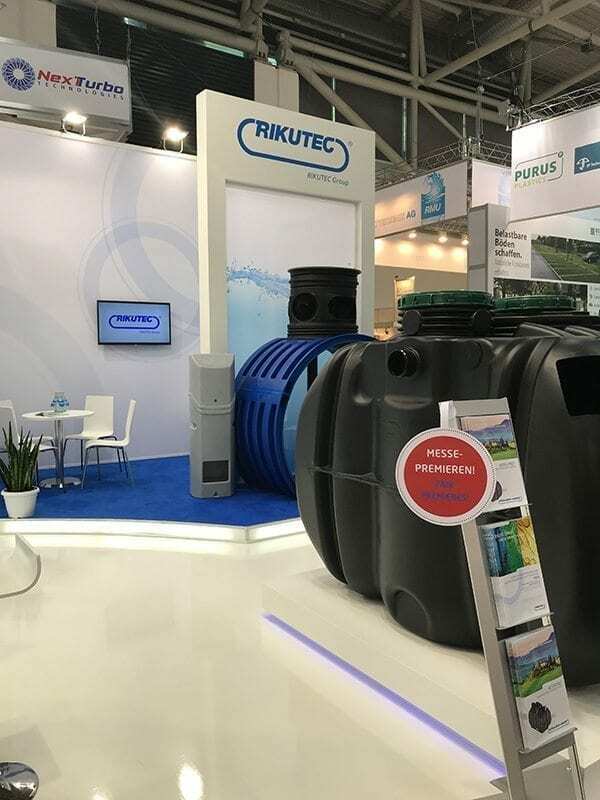 At the IFAT 2018 in Munich, the RIKUTEC Group presented new and innovative solutions in the field of water and wastewater management for the global market. Among others, products for water and wastewater treatment such as the ACTICLEVER 115, ACTICLEVER 122, ACTIFILTRE 185 or the AQUA’TERNE 204 were presented, which met expectations by a broad and specialist audience. Especially with our newest development, the stackable 115 series, we could inspire our international guests, partners and customers. The 115 series is a stackable container series for various applications such as water and waste water treatment. Depending on volume and equipment, up to 60 tanks (stacked) can be shipped in a 40-foot HC container. RIKUTEC also used the leading trade fair for discussions and exchanging information with customers, partners and industry experts about future-oriented technologies in the market. Therefore, customers and partners were invited from all over the world.  The RIKUTEC Group is looking forward to the further exchange in the industry, interesting and challenging projects as well as the growth of our worldwide partner network.